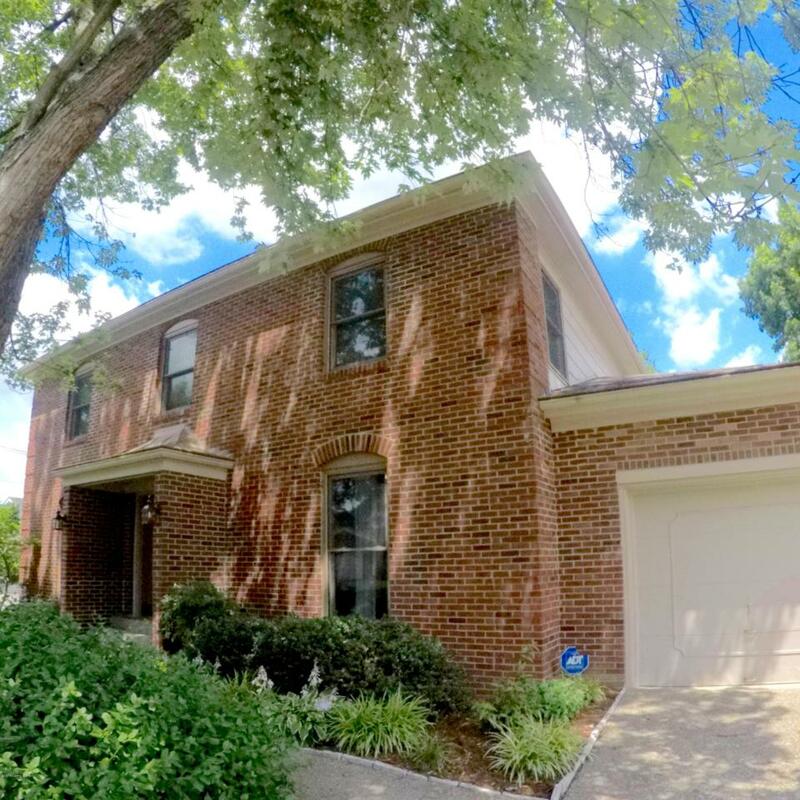 Spacious 2 story traditional brick home with 4 bedrooms, 3.5 baths, and completely finished basement. Sliding glass doors lead to the back patio, making the updated kitchen light and bright! The large center island provides tons of storage and a perfect seating area to sip your coffee in the morning. You will love the newly updated stainless steel appliances and rich wood cabinetry. Plus a pantry to provide even more storage! The cozy family room features a gas/wood burning fireplace, flanked by elegant built-ins and large windows offering lovely views of the landscaped backyard. The family room also has direct access to the back patio. Backyard offers a combination of sunny and shaded space, with plenty of patio and deck space for entertaining. The fully finished basement has anabundance of space for children's play area, entertaining, media room etc. Photos of basement coming soon! Be sure to check out the supplement to the Sellers Disclosure, which includes dates and details of all upgrades.